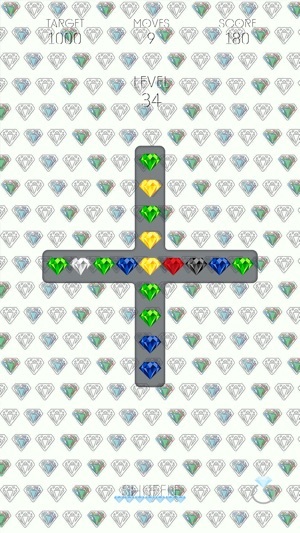 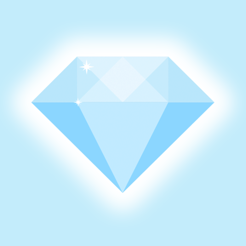 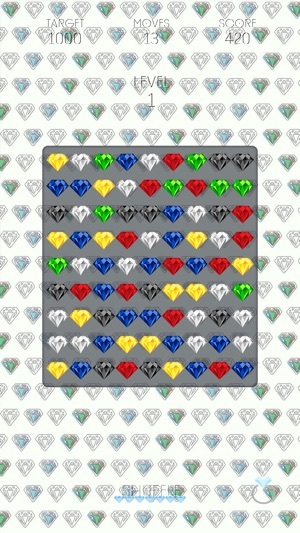 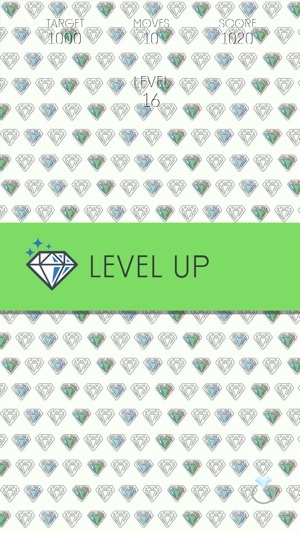 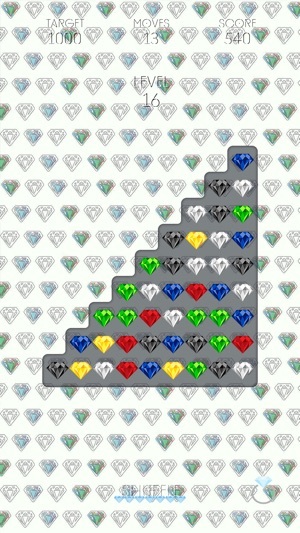 Score points by swapping two diamonds to make chains of three or more of the same diamond. 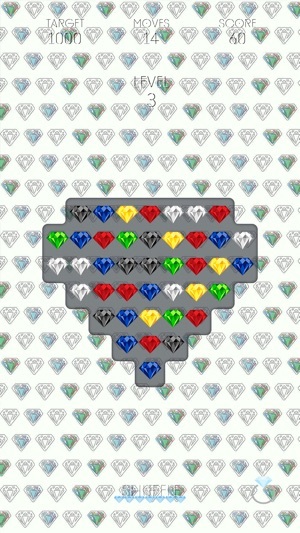 You keep doing this until you reach the target score for the level or run out of moves. 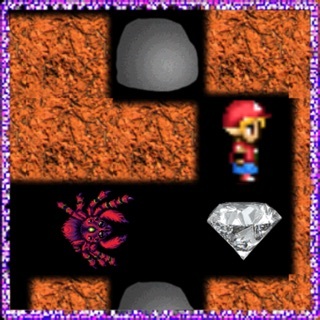 Many of different levels of varying difficulty are waiting for you.